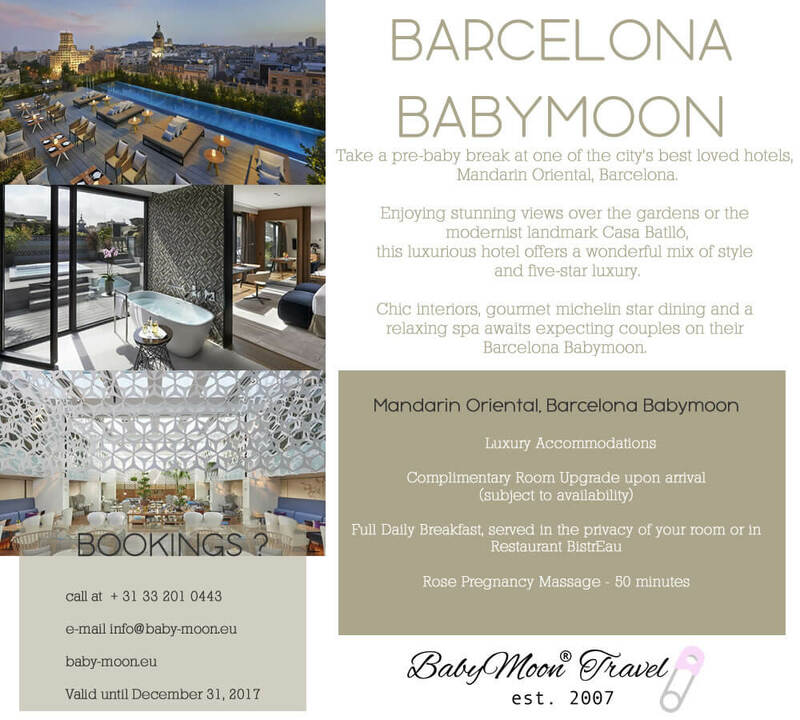 BabyMoon® Travel proudly partners with the luxurious Mandarin Oriental, Barcelona. 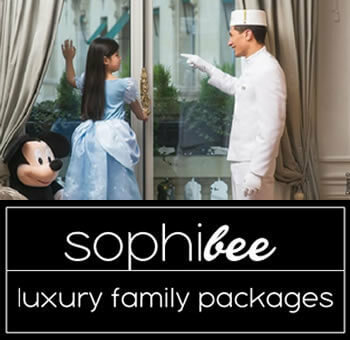 This five star hotel is one of the city’s best loved hotels. 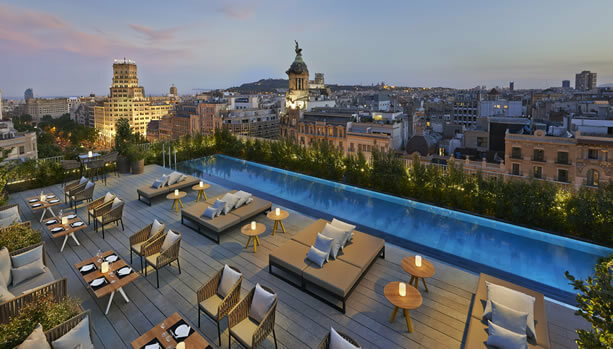 Chic interiors, gourmet michelin star dining and a relaxing spa awaits expecting couples on their Barcelona Babymoon.